The 10th Annual Toys for Joys Gift Gala! 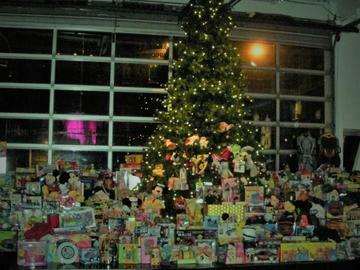 Thank you for donating to Toys for Joys, Inc. Your donation will be used for the Toys for Joys, Migrant Children Holiday Initiative. We are a 501c3 organization. Your donation is tax deductible, please consult your accountant. Our Tax ID: 45-2386384. 10th Annual Toys for Joys Gift Gala!